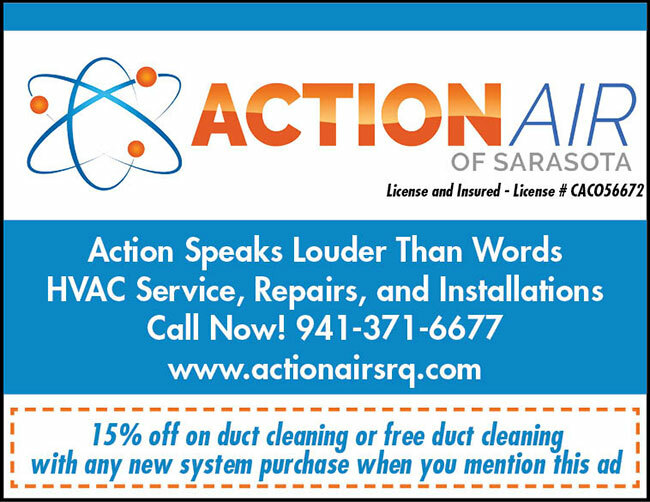 Get 15% off on duct cleaning or free duct cleaning with any new system purchase when you mention this ad. 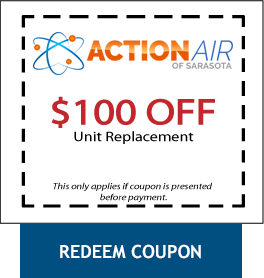 Get $100 off of a unit replacement. You must present coupon before payment. Download this printable coupon (PDF).